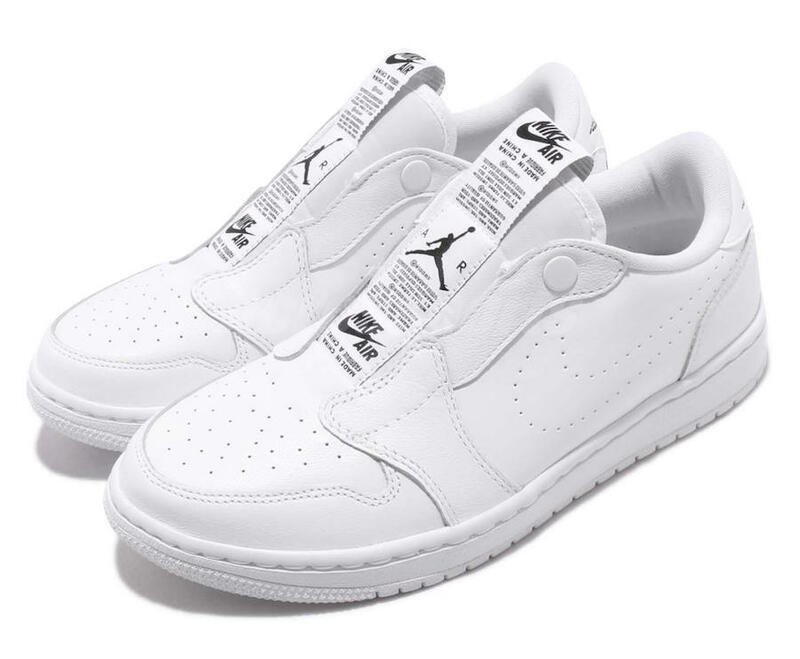 Jordan Brand will release a brand new Air Jordan 1 that will be a low top and releasing exclusively in women’s sizing. 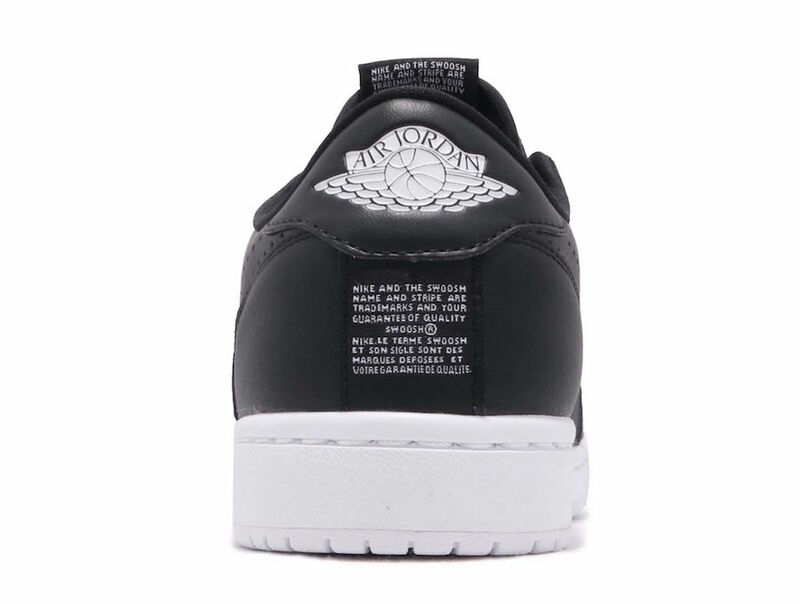 Two color options is available now which comes in your choice of Black, White and White. 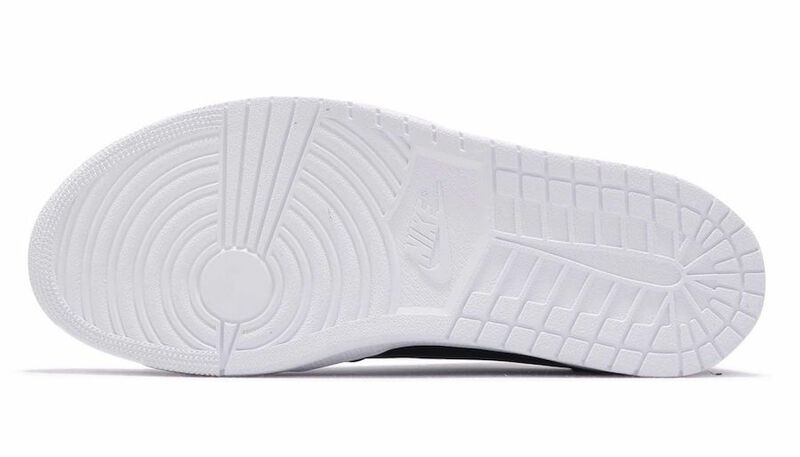 The two comes with a laceless build along with leather on the upper, perforations on the toe cap and used to form the Nike Swoosh. 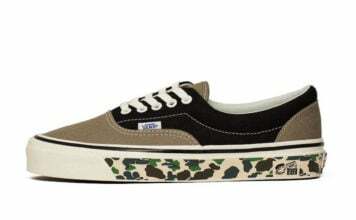 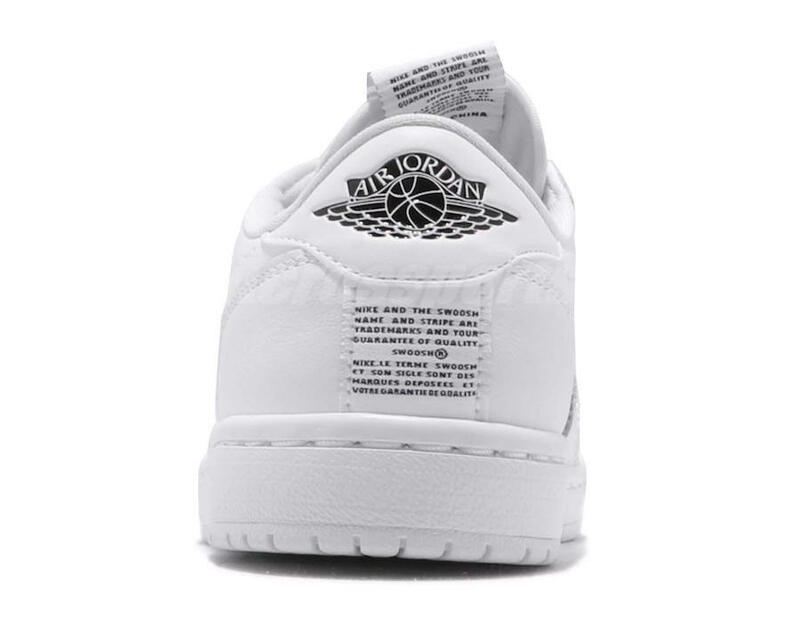 Following we have exposed tags on the tongues and heels, while the two contains White on the midsole and outsole. 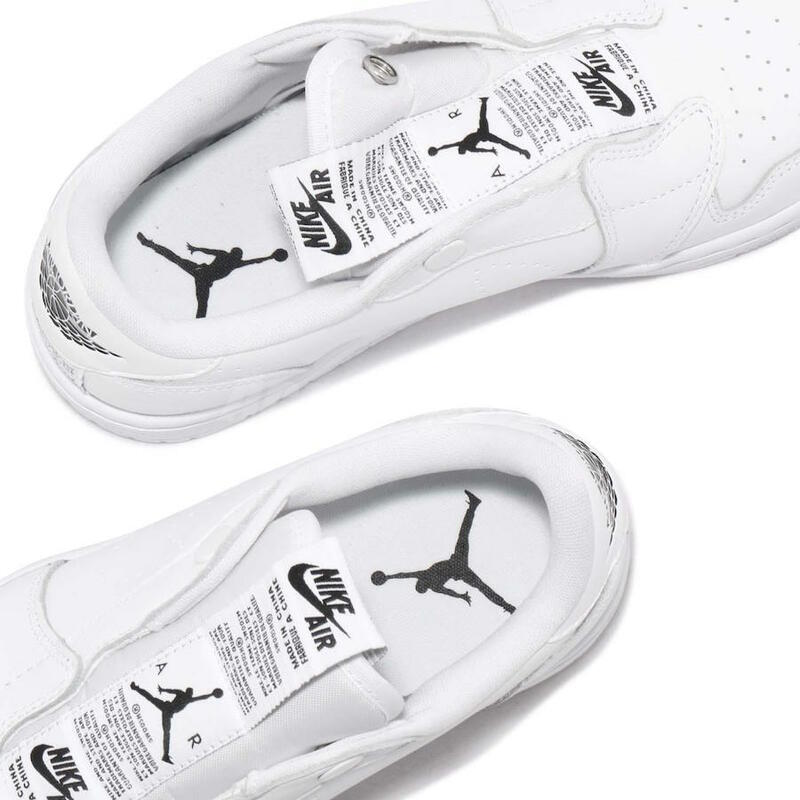 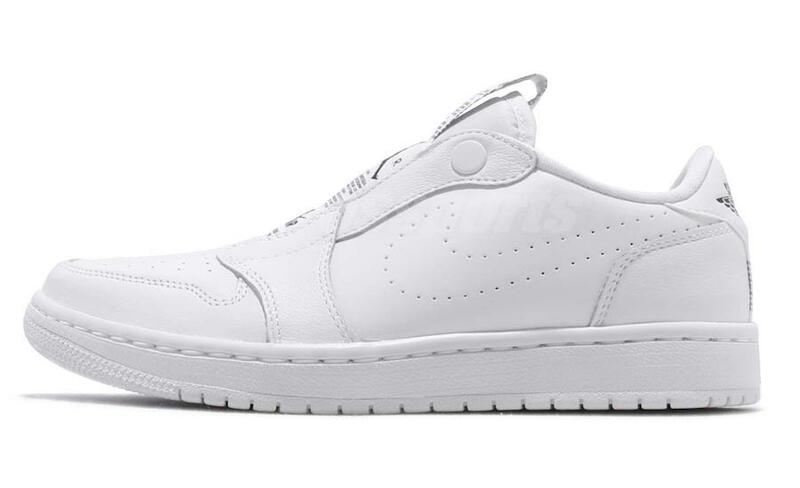 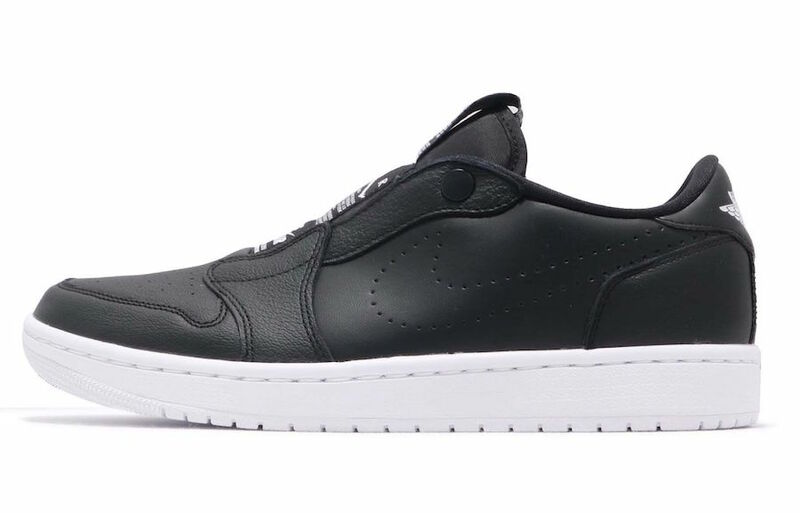 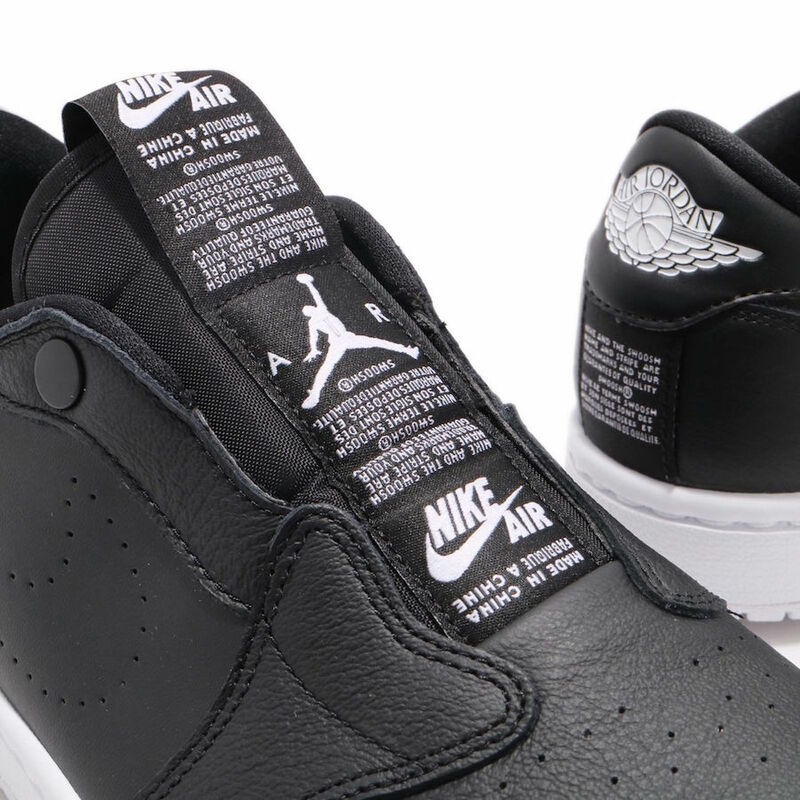 For those that are interested in the Air Jordan 1 Low Slip in Black and White, sizes are available now on eBay. 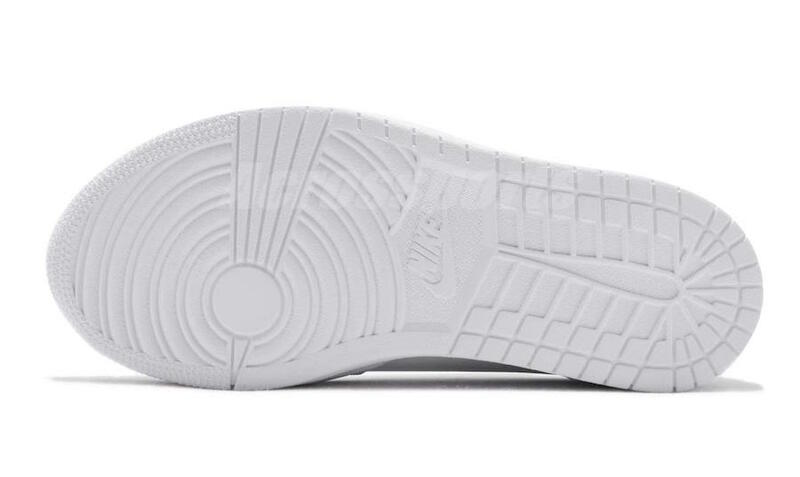 While a wider launch is unknown at retail stores, we will make sure to update you. 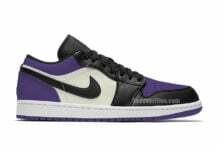 Retail price is set at $115.